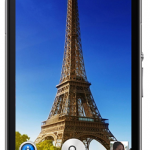 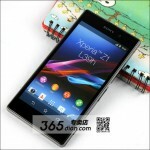 In past so many pictures of Xperia Honami have come up showing the Xperia Honami i1 C690x model in many shots. 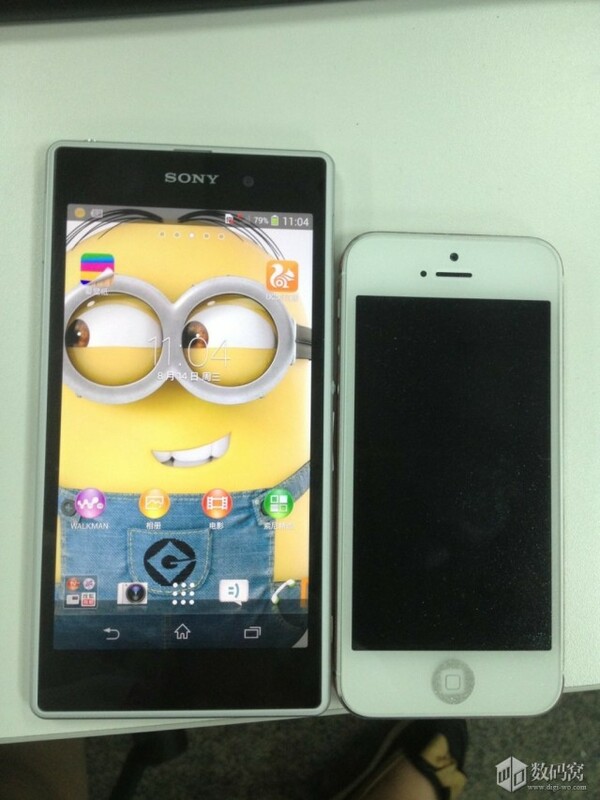 While the recent pic has created a bit buzz 🙂 White Xperia Honami is seen with iPhone 5 and Xperia Z in a size comparison. 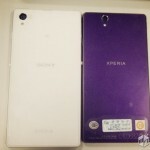 Pics have been captured showing White Xperia Honami vs iPhone 5, comparing their front profile. 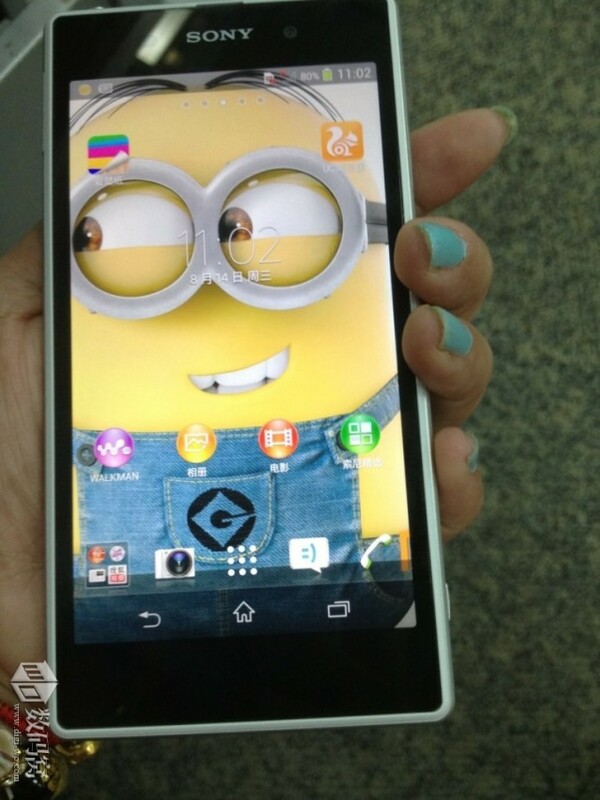 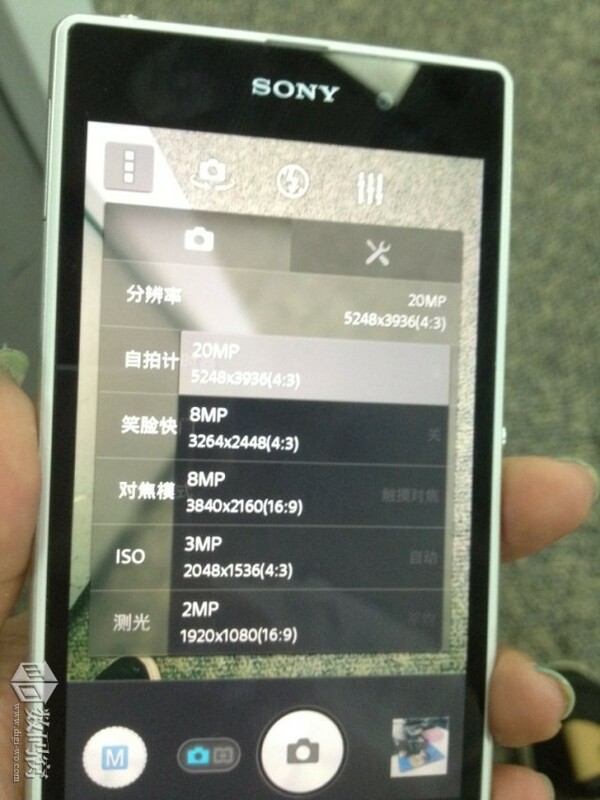 Alone pics of White Xperia Honami are fascinating showing the full display of phone. 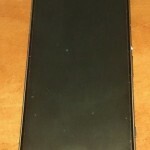 Unfortunately we can see thick bezels in the pics of White Xperia Honami as they are present in Xperia Z and Xperia Z Ultra. 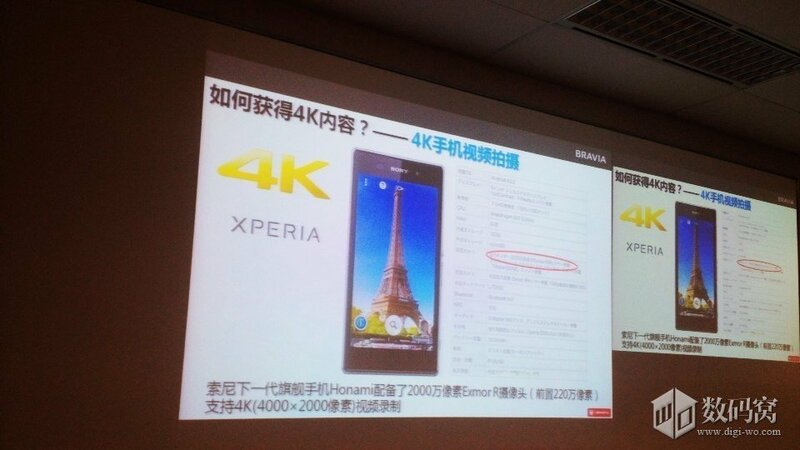 Other confirmed features about hardware which Xperia Honami will sport is an open 3.5mm earphone jack, magnetic dock pins also seen. 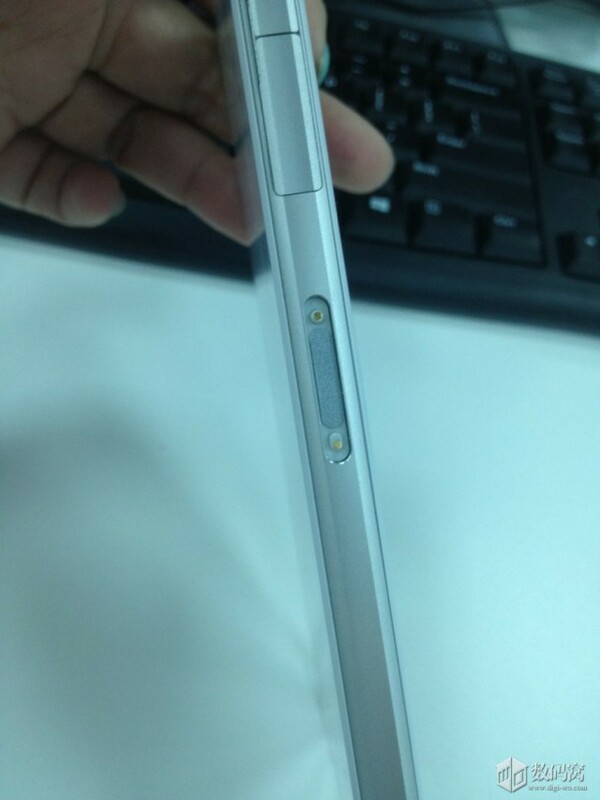 Power button and volume rocker buttons at the same position as they are present in Xperia Z. 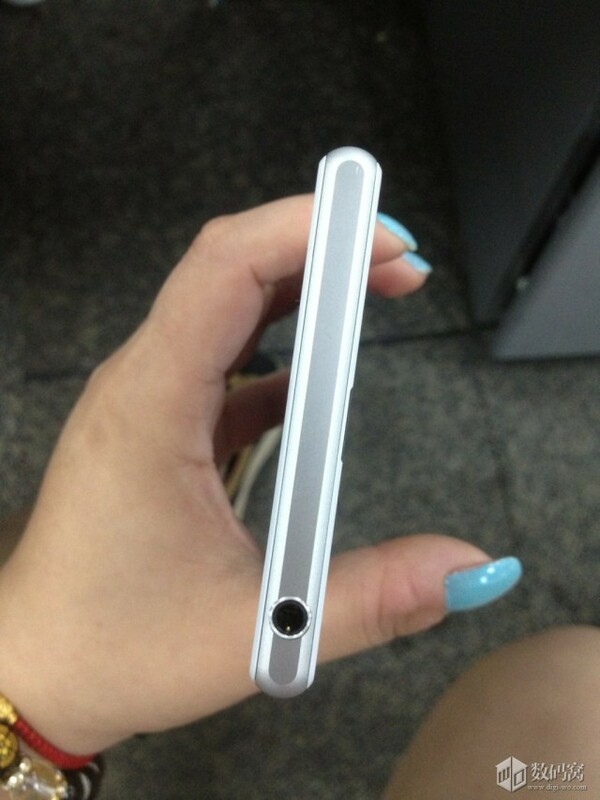 It is also rumored to sport 3000mAh battery. 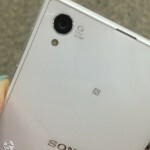 From below pics it is confirmed that Xperia Honami will sport a 20.7 MP camera with 1/2.3″ sensor with G-Lens, it is clearly written on the back of white Xperia Honami which was captured. 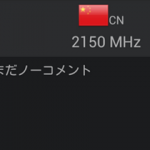 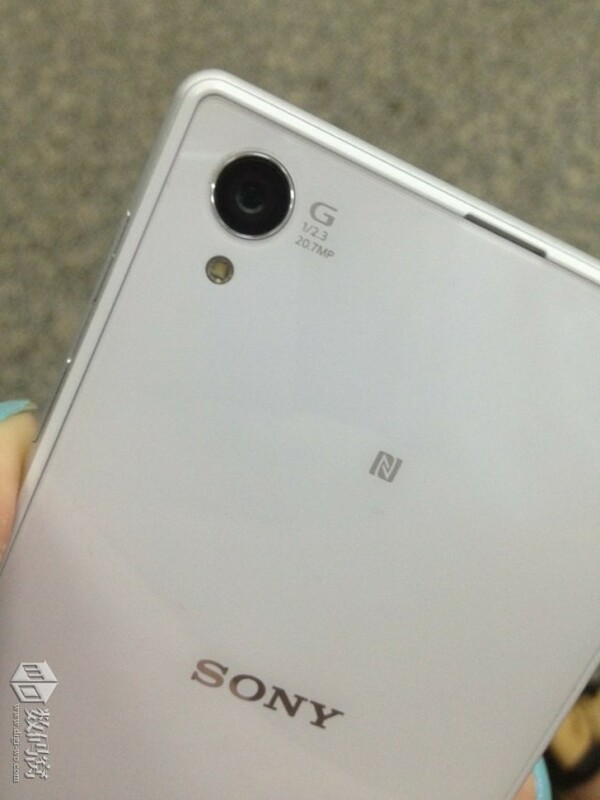 Camera UI of Xperia Honami is also visible confirming above details. 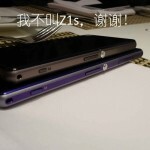 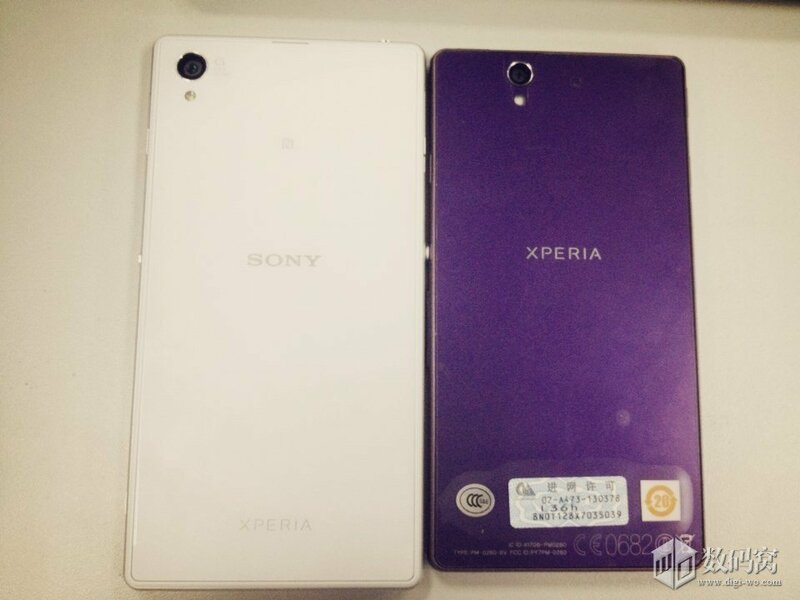 White Xperia Honami was also seen along with Purple Xperia Z in a photo at the back panel side of both phones. 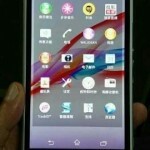 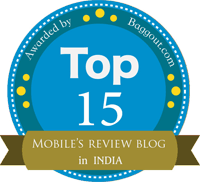 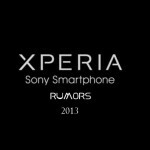 Well do above pics of white Xperia Honami blow your mind, what do you think of them…4 Spet is not far away now, it is expected that we may see Sony launching Xperia Honami at IFA 2013 event.